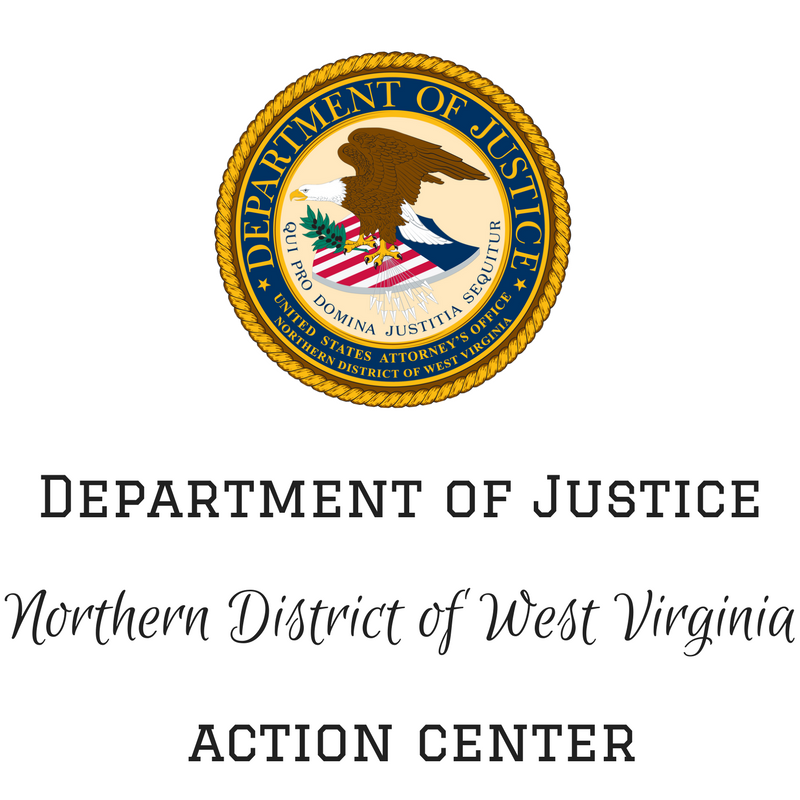 WHEELING, WEST VIRGINIA – Dorian Devon Banks, of Wheeling, West Virginia, was sentenced today to six months incarceration for cocaine distribution and illegal firearms possession, United States Attorney Bill Powell announced. 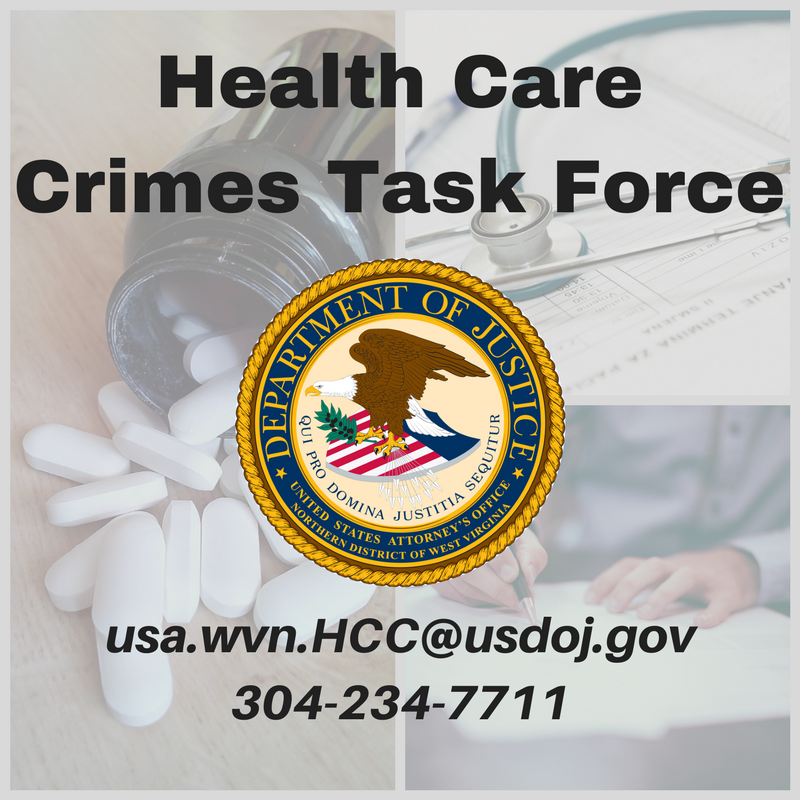 Banks, age 28, pled guilty to one count of “Possession with the Intent to Distribute Cocaine” and one count of “Possession of a Firearm in Furtherance of a Drug Trafficking Crime” in February 2018. Banks admitted to possessing cocaine and a 9mm caliber pistol during a drug crime in May 2017 in Ohio County. Assistant U.S. Attorney Stephen L. Vogrin prosecuted the case on behalf of the government. 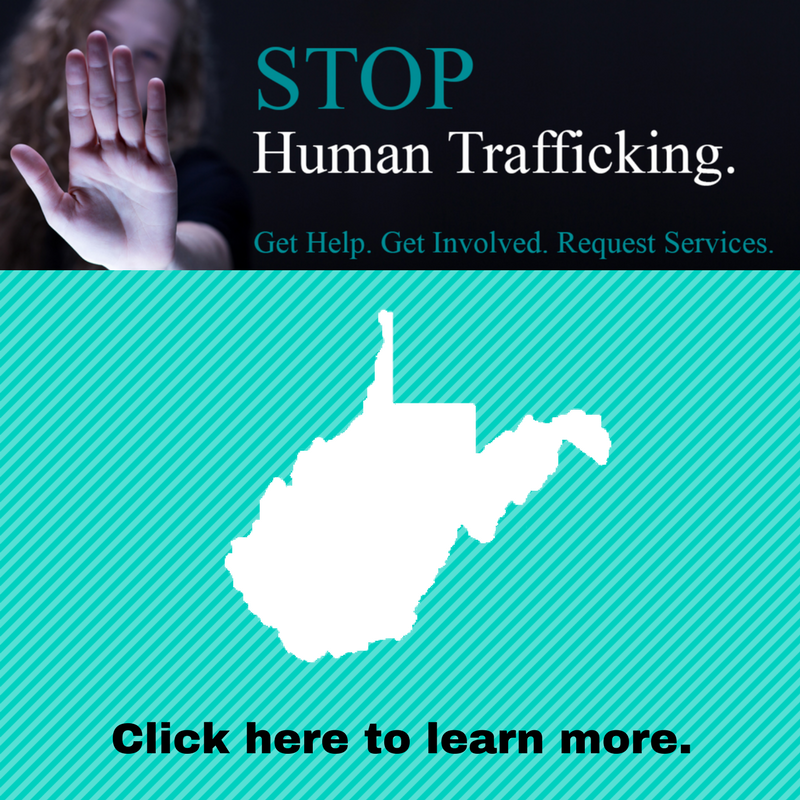 The Bureau of Alcohol, Tobacco, Firearms and Explosives, the Ohio Valley Drug and Violent Crimes Task Force, a HIDTA-funded initiative, and the Wheeling Police Department investigated.